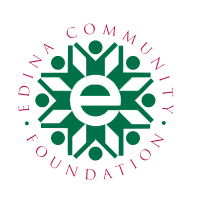 Cool Planet is a designated fund of the Edina Community Foundation (ECF). All donations to Cool Planet are tax-deductible through ECF. Cool Planet could not do our work without the great support of ECF!